Parenting is the toughest job in the world. There’s no manual to refer to, and each child is uniquely different from their siblings. Parenting can become overwhelming and it can be hard to find your way through challenging situations when you have ‘tried everything’. Our Parenting Coach Hilary Diouf is here to help you to get unstuck. It’s helpful to have support from someone who is unclouded by emotions, who can help you see your way through. Our parenting coach will share an almost bottomless parenting tool kit with you, so there is always something new to try once the reason for the difficulty in the relationship has been identified. It takes a village to raise a child. Let us support you in this vital role. Parenting Coaching Through short-term one-on-one coaching sessions, parents can receive practical support to develop strategies to deal with challenging situations within their family dynamics. Parenting Support Workshop a multi-week program that provides parents with tools and resources they need to help their children develop self-discipline, cooperation and problem-solving skills. 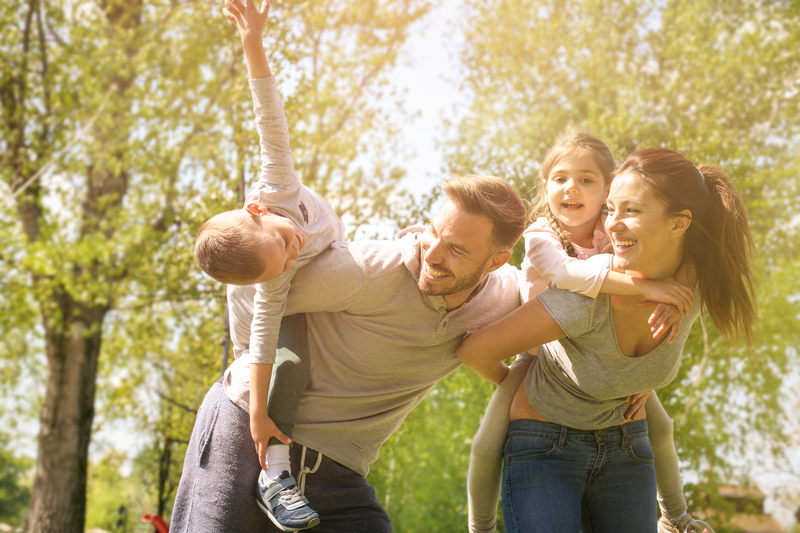 Family Retreats a 1-day retreat on a farm property that enables families to re-connect at a deeper level, and learn how to foster harmonious relationships through social and emotional learning. “Through the Parenting Support course, I learned that I can parent in a manner that is both firm and kind. I started to apply the techniques immediately and was amazed at how quickly and positively my children responded to my new parenting approach. I’ve noticed a decrease in our typical everyday struggles and that I am yelling less. Overall, I’m enjoying my children more and our relationship has improved.